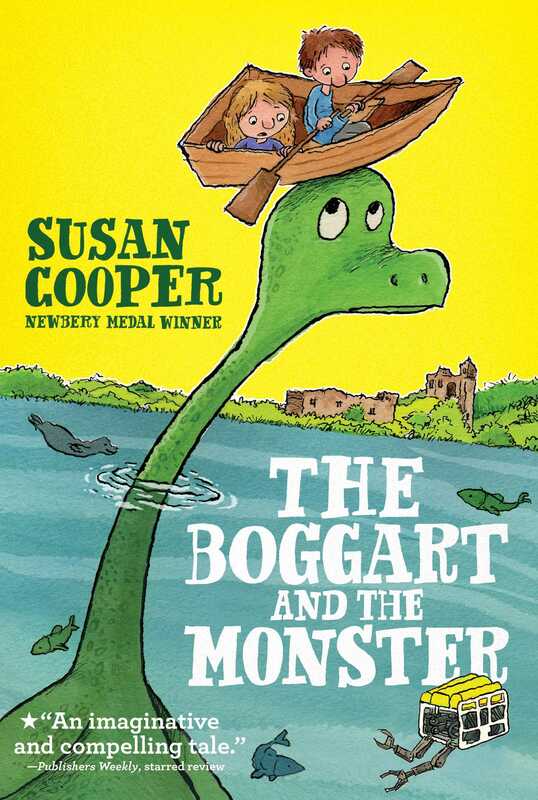 The mischievous Boggart is trying to help his friend The Loch Ness Monster in this “imaginative and compelling tale” (Publishers Weekly, starred review) from Newbery winner Susan Cooper. It’s been two years since Emily and Jess Volnik visited ancient Castle Keep in Scotland and made the acquaintance of the Boggart, a mischievous shape-shifting spirit who has lived in the castle for centuries. Now they’ve returned for another Scottish adventure, joining their old friend Tommy and Mr. Maconochie, the new owner of Castle keep, on a trip to Loch Ness, where a new expedition is determined to find the fabled monster. Of course, the fun-loving Boggart comes along for the ride, and wherever the Bogart goes, things are bound to get lively. But this time the Boggart has a serious mission. His cousin Nessie is trapped in the monster shape he assumed long ago, and it’s up to the Boggart to keep Nessie from being discovered by the expedition’s high-tech equipment. Is modern science any match for the Boggart’s ancient magic?